What if I can tell that now you can make for FREE a personal membership website?? 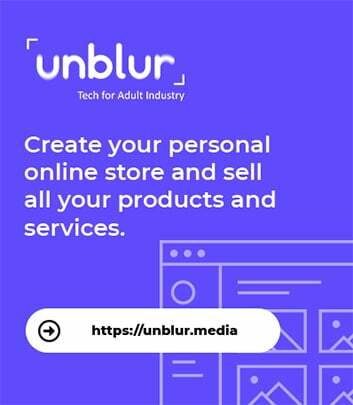 Where you can upload photos, videos, own affiliate & billing program, integrated social media and more… AND of course have SkyPrivate pay-per-minute integrated as well! I’m happy to let you know that this is possible with the technical solution from ModelCentro.com which SkyPrivate just integrated into your account. 1. If you do not have a ModelCentro.com account yet, first you can make one for free here. You are done, but there is more! ModelCentro, a hosted paysite CMS platform for creating and managing fan membership sites, has partnered with SkyPrivate to offer models an additional way in which to connect with their fans. SkyPrivate is a Skype plugin enabling models to receive pay-per-minute calls via Skype in order to interact with their members. As ModelCentro continues to flourish, a reliable communication tool such as SkyPrivate is a necessity for those models who wish to offer a more intimate one-on-one experience with their fans. This 2-way technical integration of the 2 systems allows models to automatically display their personal ModelCentro website in the SkyPrivate profile page so that Skyprivate customers will visit the model’s personal website and sign up for a membership. At the same time models can link their Skyprivate profile into their ModelCentro site so that their visitors can see the model’s pay-per-minute offer details. For more information, visit www.ModelCentro.com or contact sales@modelcentro com. To learn more about SkyPrivate visit www.SkyPrivate.com or contact press@skyprivate com. Congratulations, that’s it! 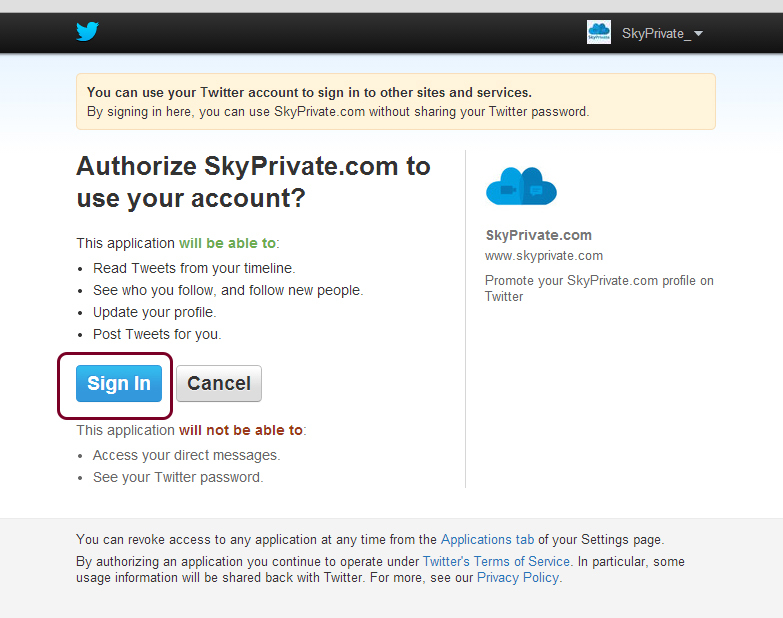 Your site now has a “Skype Me” menu that sends users straight to your SkyPrivate account! You can host pay-per-minute shows with SkyPrivate, now linked to your ModelCentro website! Why wait, use it or lose it!